Can I Get Workers' Compensation for Telecommuting Injuries? We live in a world where everything is online. ...which makes it easier for millions of Americans to work from places other than their regular work office, places like their home, a satellite office, their neigborhood library, Starbucks, and the list goes on. 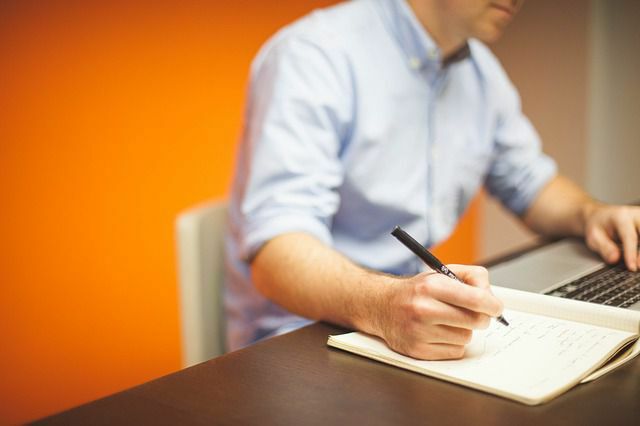 This change is good since it provides some flexibility for workers with their working location and hours - if you're telecommuting you can sometimes work earlier or later than you would otherwise work in your more traditional office. Many workers in DC, Maryland and Virgnia have jobs that are amenable to telecommuting (like call centers or other technology-based jobs) and we see more and more workers telecommute every day. So, this brings up an important legal question. Can you get compensated for a injury that happened when you weren't in the office, but doing work-related tasks? Can your injury be deemed work-related if you were at home or in Starbucks when it happened? Generally, workers' compensation is meant to compensate injured workers whose injury arises out of, and in the course of thier employment. That means that if you are injured performing work duties, you are entitled to the workers' compensation benefits, regardless of where the injury takes place. And, the law governing telecommuters and workers who work in more traditional settings is the same. So, that means that as long as you were doing something for your employer, your injury will be covered. This means though you can't get compensated if you're injured while 'on the clock' at home but doing things around the house or other personal tasks - remember it has to be work-related and your work had to be the thing that caused your injury. No matter where you work place injury takes place - whether in a traditional office or another location - you need to tell your employer about the injury and that it happened at work as a result of your work duties. And, you need to do this as soon as possible. Then, you need to ask yourself do I need a lawyer, or is this an issue I can handle myself? 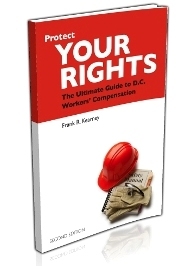 Order one of our FREE books like Protect Your Rights: The Ultimate Guide to D.C. Workers Compensation to figure out what would be best for you and your family. When you know all you need to know to start the process and decide you want a lawyer on your case who will be with you every step of the way - someone you can trust so you can focus on getting better - call us at 202-393-3320. We have the experience and skill necessary to get you the compensation your family now needs and deserves.